← FIRST IMPRESSION – Blood C 01: Ambiguous much? Everyone I have finally returned! No I wasn’t dead. 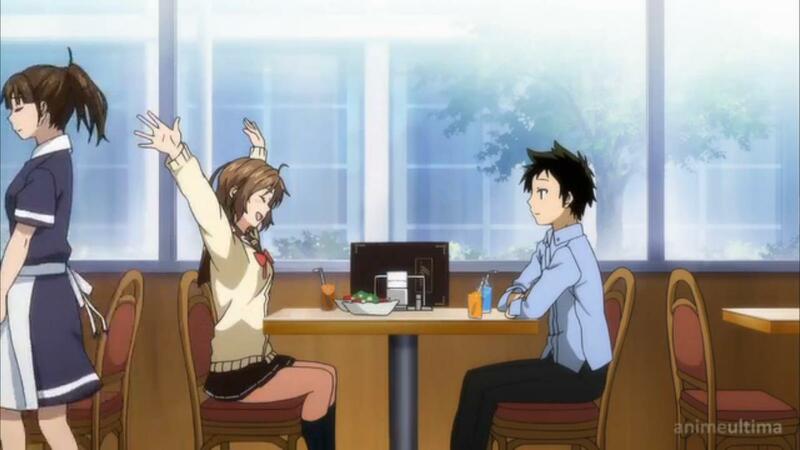 Makoto and Ryuushi meet up on their day-off to a restaurant. 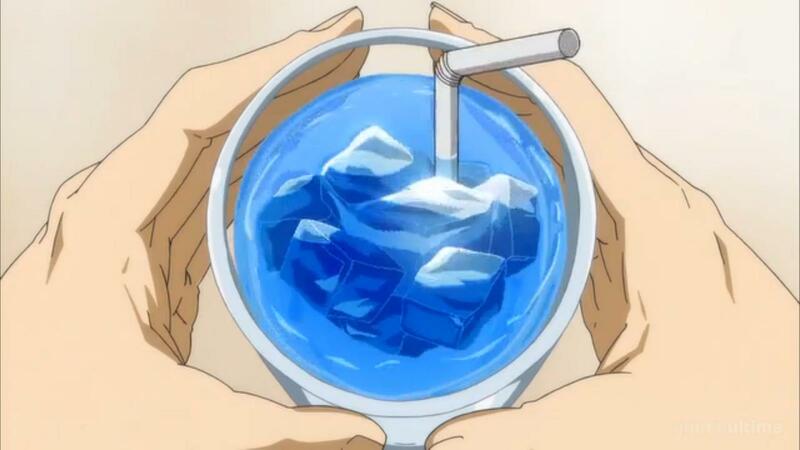 Ryuushi hands him a blue drink which reminded him of Erio and asks Ryuushi on her opinion on what mysteries meant to her. 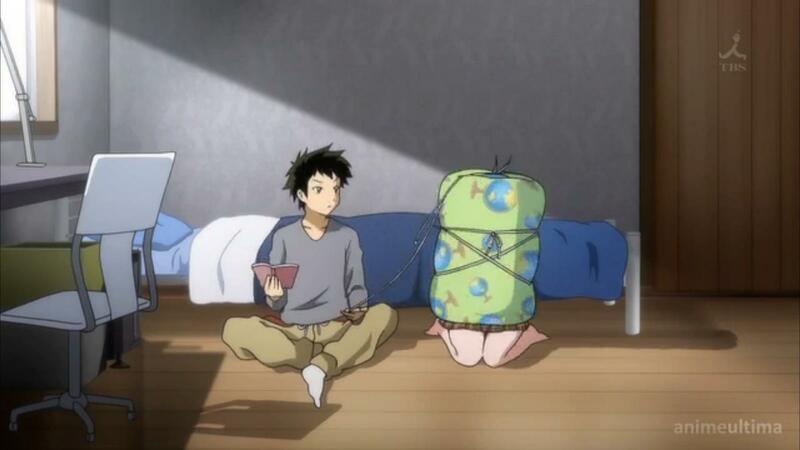 As he rides home he bumps into Erio walking home in her futon. He relays what Meme told her earlier but Erio doesn’t reply. 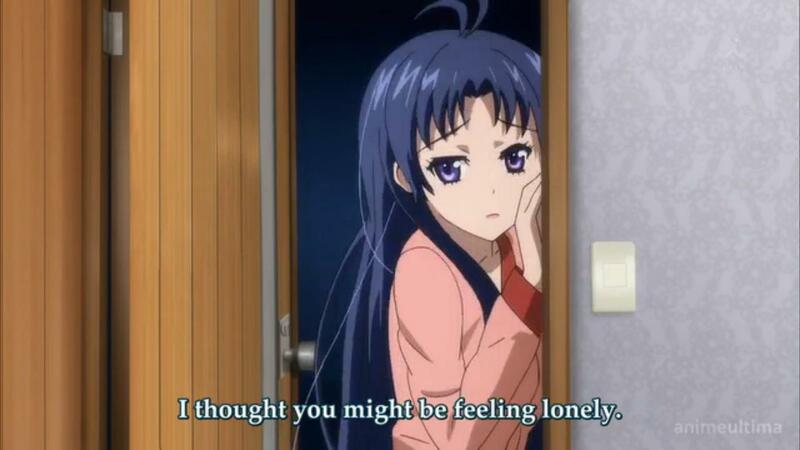 Later that night Meme attempts to seduce Makoto and to tell him not to get involved with Erio because of her looks but to ignore her completely. 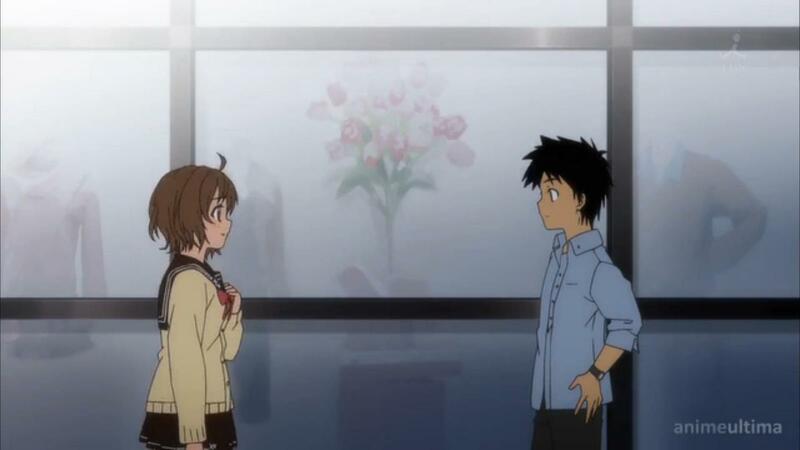 Makoto being the kind wonderful person he is still wanted to help her regardless of what she said. Makoto is even more motivated to “crush “ Erios illusions with the help of gravity. He attempts this by riding on his bike with her off a cliff at a ridiculous speed to prove that she cannot fly. 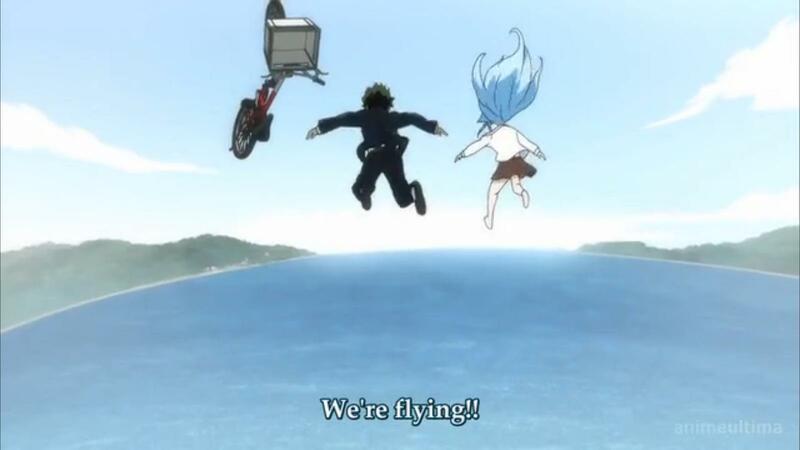 Both Erio and Makoto become completely screwed over the cliff face was far too steep, as both fly into the ocean. 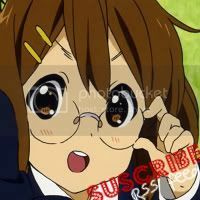 This finally snaps her back to normal as she finally admits that she is a normal Earthling and reintroduces herself properly to Makoto. Such a beautiful blue, aye? Something I’ve started to notice throughout the series is the color blue. I’m assuming it’s just symbolises Erio. Bit of an incestuous relationship going on. Probably one of the first few anime I’ve encountered that involves an Aunt and her own nephew. 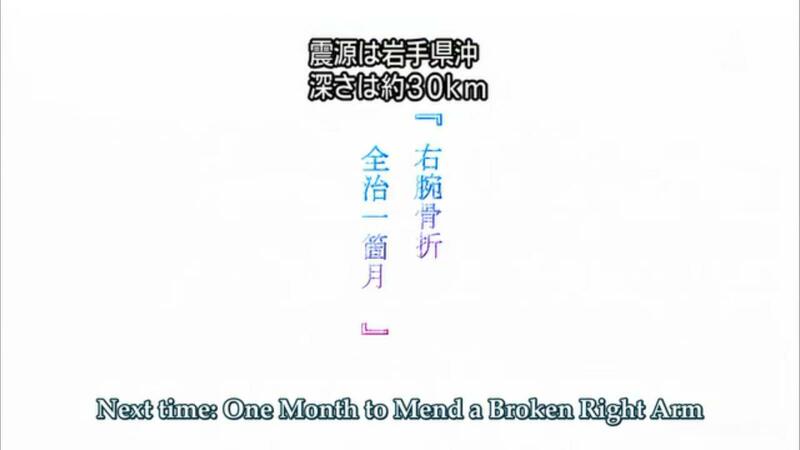 Preview: One Month to Mend a Broken Right Arm. 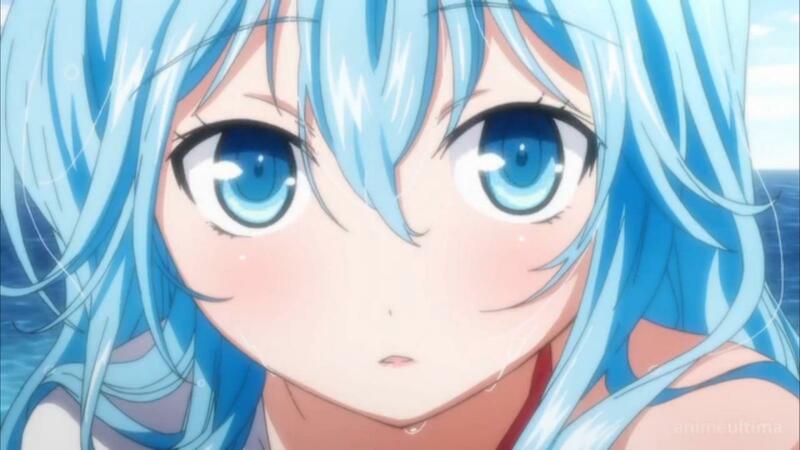 This entry was posted in 2011 - Spring and tagged A Strange Moment for a Girl Bound to the Ground, anime, Blue, comedy, Denpa Onna To Seishun Otoko, Erio, kimmichan, Makoto, the otaku's blog. Bookmark the permalink.